Besides keeping plants healthy, phytonutrients may also help maintain our health. Scientific research suggests that these components accomplish this feat in a variety of ways from promoting antioxidant activity to enhancing cell-to-cell communications which help maintain the health of our cells. This is a complex and fascinating area of research that is ongoing. 1. Pezzuto, J.M. (2008). Grapes and human health: a perspective. Journal of Agricultural and Food Chemistry, 56 (16), 6777-84. 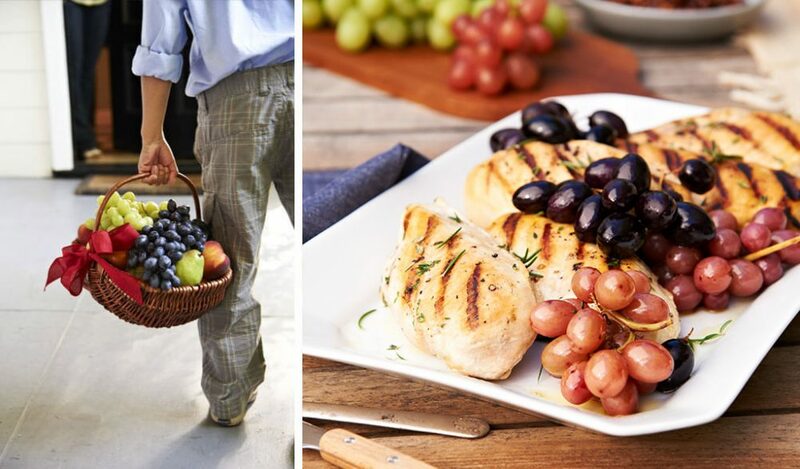 The most significant among the grape phytonutrients is a “family” of compounds called polyphenols. All grapes—red, green and black—contain polyphenols. They are found in every part of the grape: the skin, the flesh and the seeds. Polyphenols promote antioxidant activity and influence cell-to-cell communications. Numerous studies suggest that polyphenols contribute to heart health, with emerging evidence suggesting that they may also play a role in healthy aging. Resveratrol is something of a celebrity in the polyphenol family because it has garnered much scientific and media attention. Resveratrol is being studied throughout the world for a vast array of promising potential health benefits, including heart health and protection from certain cancers. 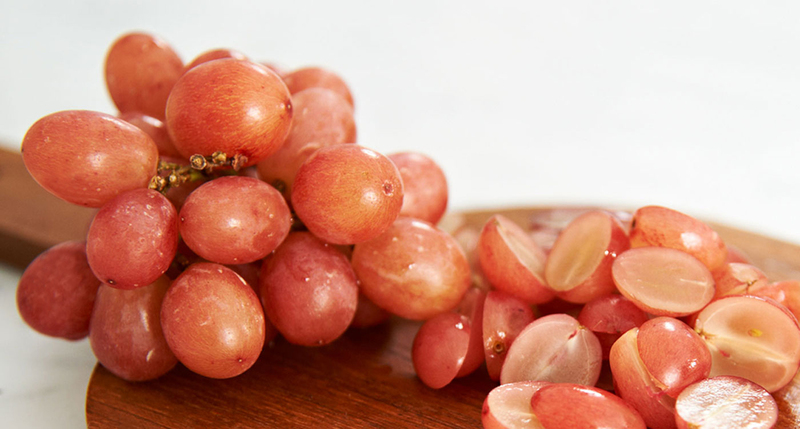 Grapes are one of the main natural dietary sources of resveratrol. All colors of grapes contain resveratrol, which is found in the grape skin. Any time a phytonutrient gains attention, a supplement is sure to follow, and that is the case with resveratrol. There are no official recommendations as to an optimal “dose” of resveratrol, but food sources, such as grapes, are recommended over supplements.2 Additionally, grapes offer hundreds more natural plant compounds – including many other polyphenols – that may work together with resveratrol to offer potential health benefits.